A great community on the Southeast side of Shelby County. 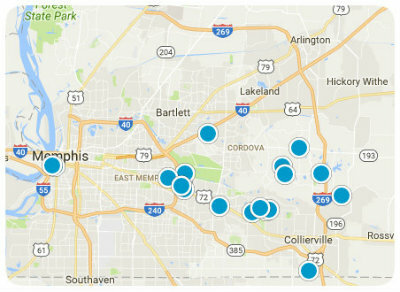 Germantown features some of the most sought after schools in the area as well as being located in close proximity to all the convenience of the City of Memphis. One of the lowest crime rates in Tennessee for a city of it's size with police and fire departments boasting an average 5 minute response time.